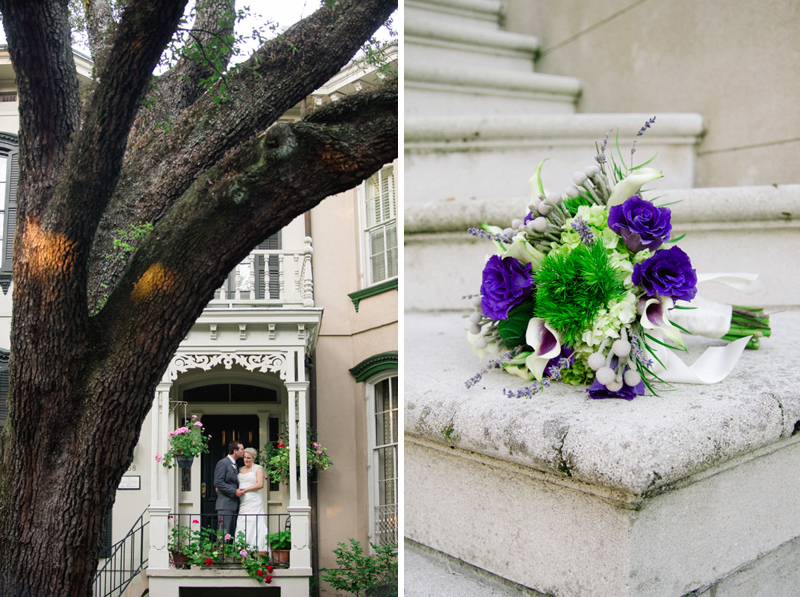 After a year of being engaged and wedding plans getting super time consuming, Courtney and Adam decided that a romantic getaway weekend in Savannah (where they got engaged) would be the perfect destination to elope.. 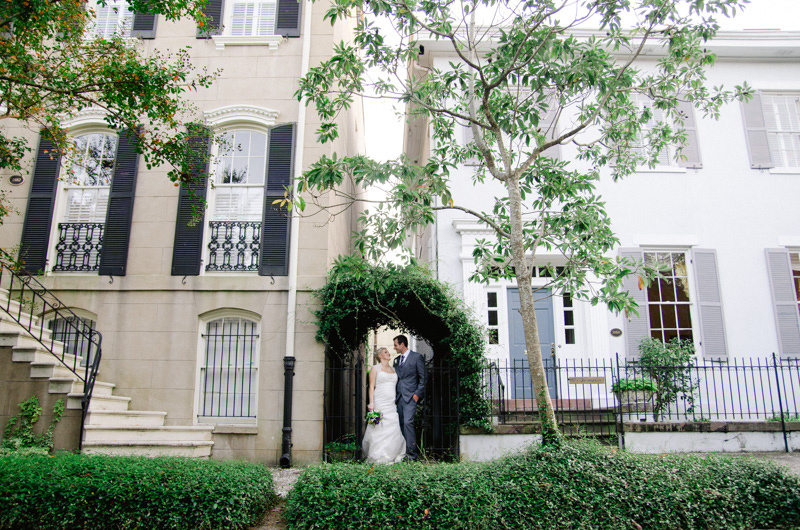 The always beautiful Gastonian Bed and Breakfast played host to their intimate affair… And it did not disappoint! 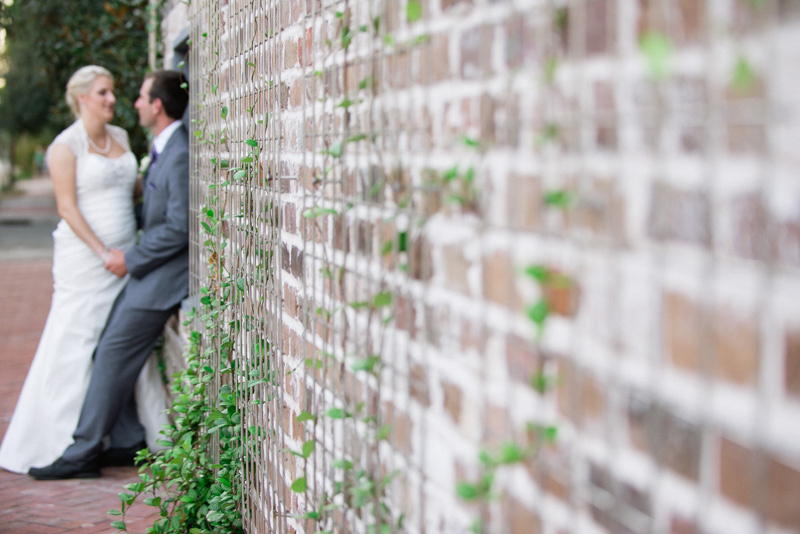 Courtney and Adam knew The Gastonian would be the perfect place for them to say I do, after havingwalked past it countless times during their stays in Savannah. We had such a great time with you both and wish you all the best in your future together! 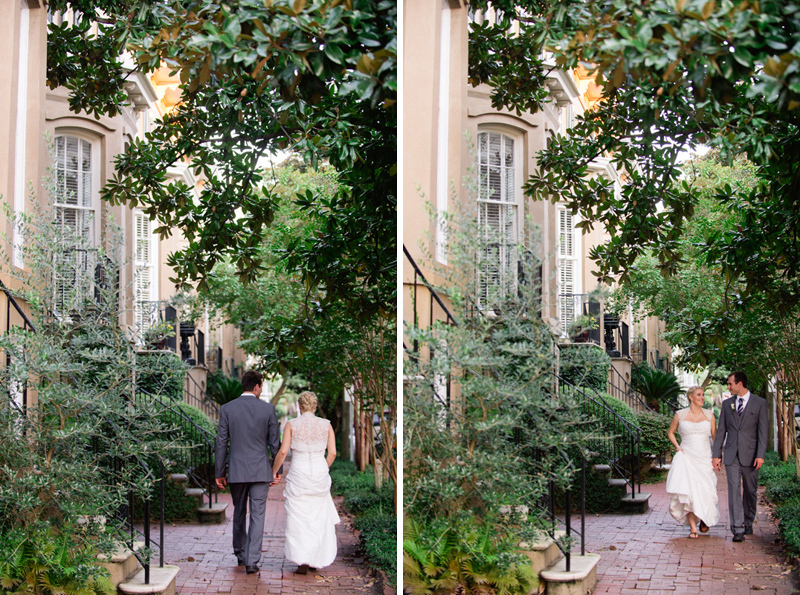 Close friends and family traveled to Savannah's beautiful historic district, to witness the elopement of Haylie and Kyle in Troup Square.The location and weather could not have been more perfect for their big day... And we took advantage of it! 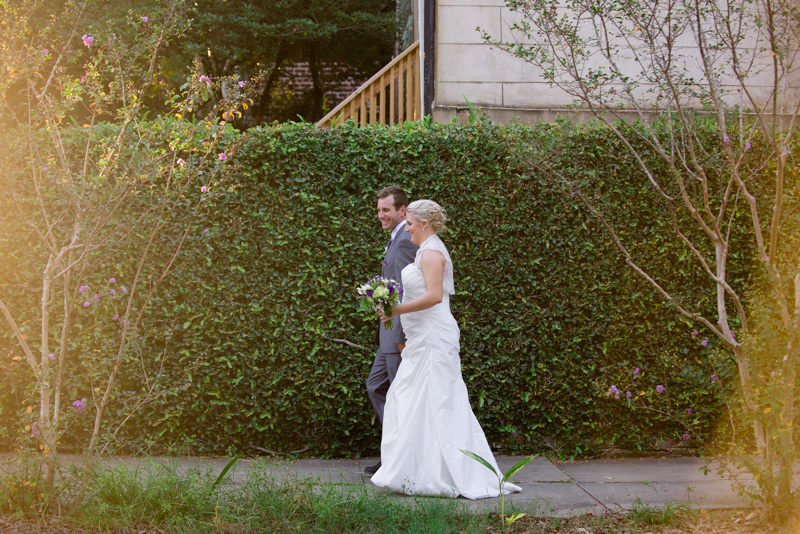 I just love the simple beauty of and elopement!